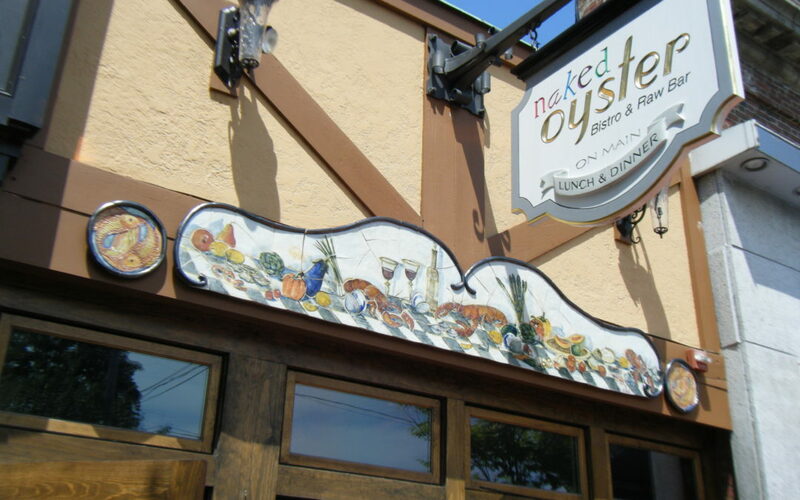 The Naked Oyster, located on Main Street, Hyannis, serves the region’s finest organic meats, seafood and produce. Organically raised beef & poultry, fish caught the same day by local fishermen, hydroponic field greens, organic produce from Cape Cod Farms and Barnstable oysters from our own Naked Oyster farms are the foundation of our menu. The cuisine is complemented by an extensive wine list and friendly bistro atmosphere. Voted best seafood restaurant on Cape Cod, five years running, the Naked Oyster has also received a top rating from Zagat.